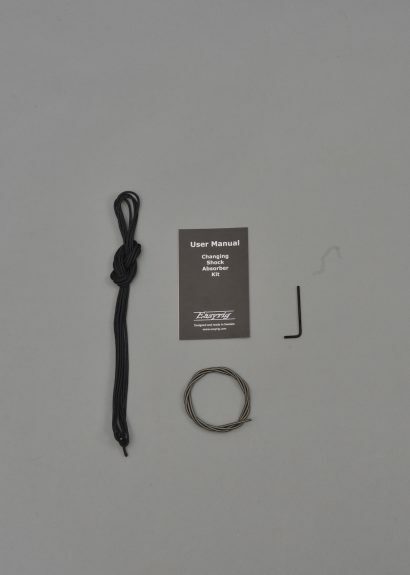 A kit for changing the line on your Easyrig. This model fits all Easyrigs except MC-Rig (1000mm support bar). If you need an even longer rope, please get in touch with us through e-mail or by phone.